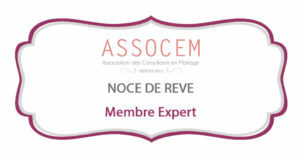 Founded in 2006, the French event agency « Noce de rêve » is specialized in preparation, organization and coordination of weddings in the South of France. 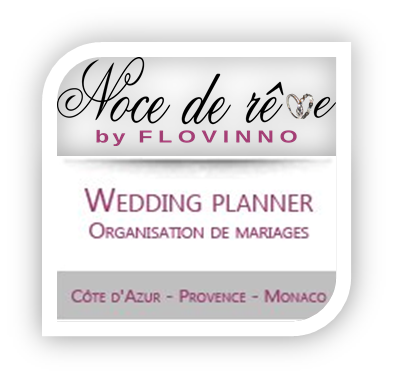 We organize private events in the departments of Var, Alpes-Maritimes, Provence and principality of Monaco – Monte Carlo. We can help you plan your event. During the preparations, everything is done to your satisfaction and that of your guests. 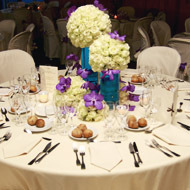 Our watchword: personalized services for an unique event, as you like. We help you to create the most beautiful day of your life. Every wedding is different, we offer a 100% personalized service for a single day as you ever dreamed ! We are with you during all the preparations, always attentive to the smallest detail. Of course, we reference, test and choose the most talented, original and creative professionals. We handle the research, the coordination and relieve you of all the tedious tasks. Of course, we always act according to your wishes and fitting your budget. You’ll can choose and decide with confidence. Enjoy a perfect and customized organization without the hassles of a long and stressful planning, we take care of everything!